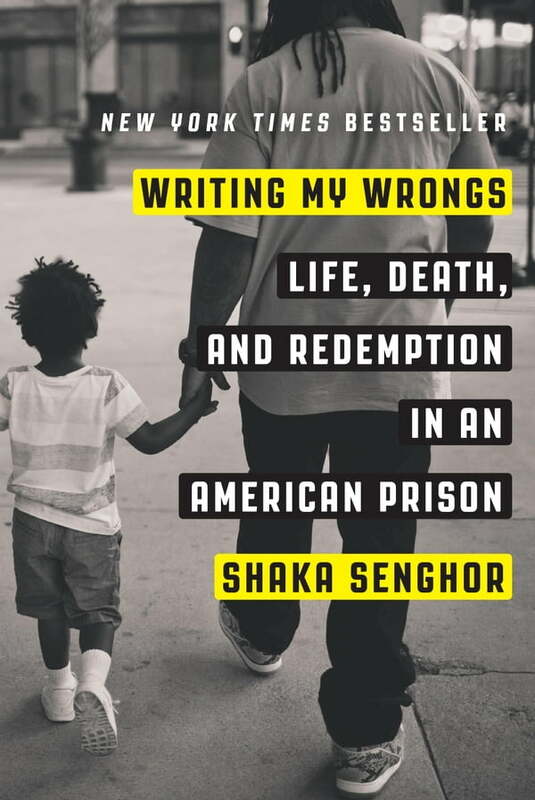 Shaka Senghor was raised in a middle class neighborhood on Detroit’s east side during the height of the 1980s crack epidemic. An honor roll student and a natural leader, he dreamed of becoming a doctor—but at age 11, his parents' marriage began to unravel, and beatings from his mother worsened, which sent him on a downward spiral. He ran away from home, turned to drug dealing to survive, and ended up in prison for murder at the age of 19, full of anger and despair. In equal turns, Writing My Wrongs is a page-turning portrait of life in the shadow of poverty, violence, and fear; an unforgettable story of redemption and a compelling witness to our country’s need for rethinking its approach to crime, prison, and the men and women sent there.